Ferries Piombino Golfo Aranci - Book online at Ferriesonline.com ! 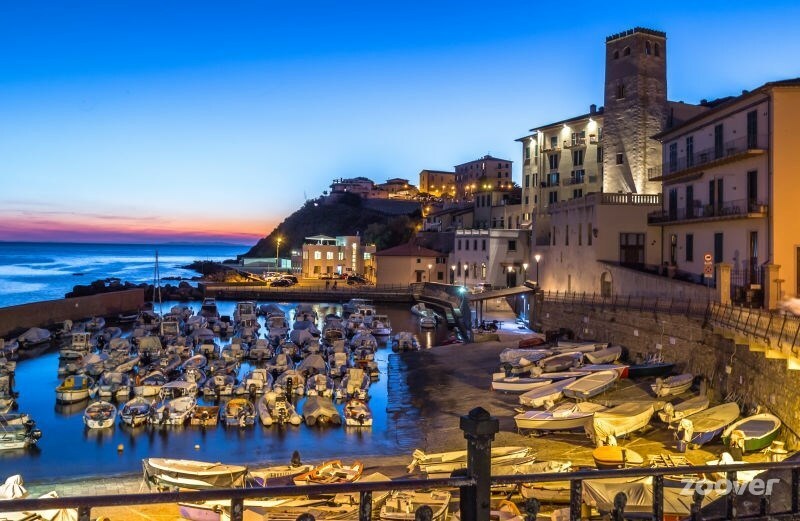 The connection is operated all the year from Sardinia Ferries 2 times a week in the summer from June to September for a total of 2 weekly departures . The crossing time to cover the 168 miles is 7 hours and 30 minutes starting in daytime. Prices starting from 44.08 euros .